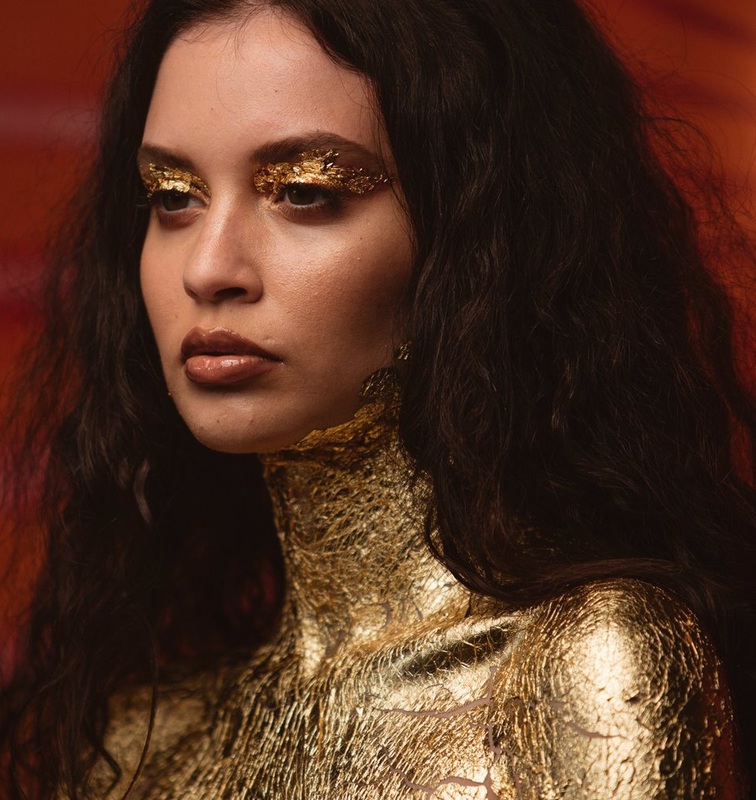 Sabrina Claudio has announced the details for her upcoming project. The American singer/songwriter christened her new project “About Time” and will release it on October 6th via SC Entertainment in partnership with Artist Partner Group (APG) / Atlantic Records. Current promotional single “Belong to You” – which was produced by Ajay “Stint” Bhattacharyya – is now available via iTunes, Apple Music, Amazon, Google Play, Tidal and all other digital streaming platforms. The follow-up to “Confidently Lost” reportedly boasts additional contributions from Nasri Atweh (Justin Bieber), Maths Time Joy (Kara Marni), Scribz Riley (Gabi Wilson), Kurtis “K9” McKenzie (Rita Ora), Two Inch Punch (Ella Eyre), Jean Baptiste Kouame (Mabel McVey) and Oren Yoel (Keri Hilson). See the tracklisting for “About Time” below.